SPOILER WARNING: Do not read if you have not seen “Avengers: Infinity War” yet. The Marvel Cinematic Universe has generally shied away from killing off major characters – until now. 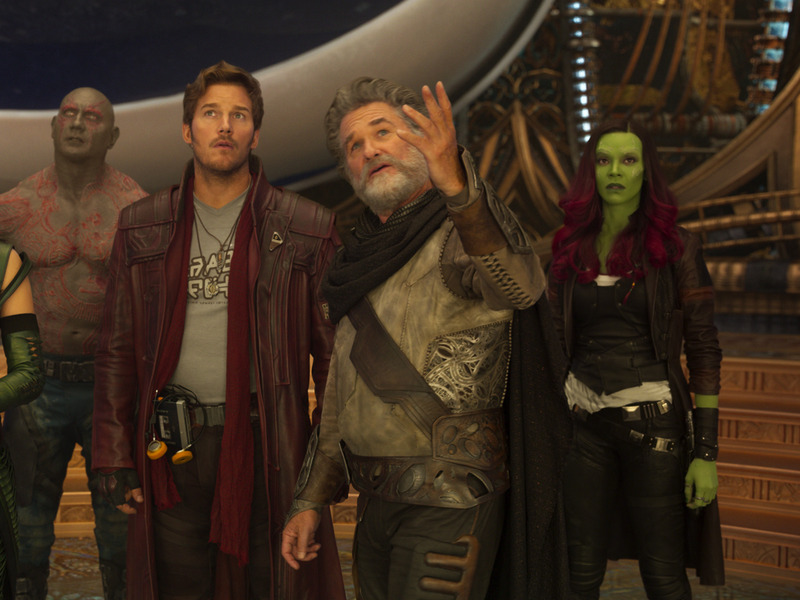 “Avengers: Infinity War” had big ramifications for the MCU, and while the devastating ending leaves things open for some sort of reversal, there was plenty of bloodshed throughout the movie leading up to it. Business Insider looked back at the MCU and found 33 major deaths, including those in “Infinity War,” which we then ranked from least sad to most. It should come as no surprise that most of the villain deaths are ranked toward the bottom. 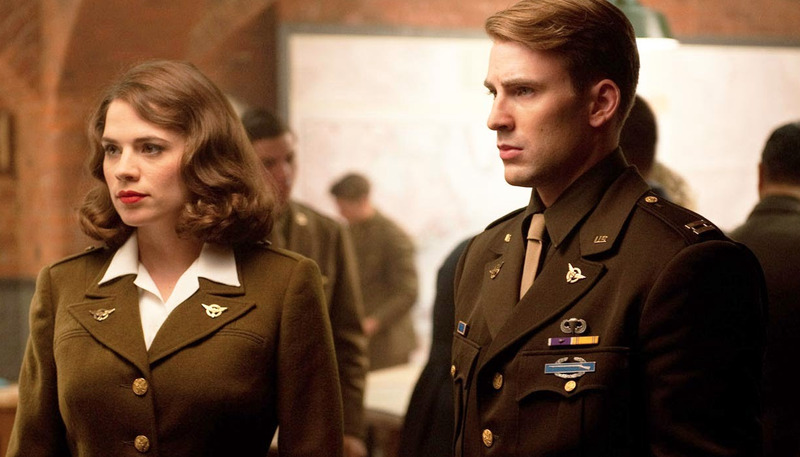 We excluded characters that died, but were eventually resurrected – Agent Phil Coulson died in “The Avengers,” but came back in Marvel’s “Agents of S.H.I.E.L.D.” television show on ABC, and Bucky Barnes died in “Captain America: The First Avenger,” but has since returned as the Winter Soldier. There’s also a character long thought dead that returns in “Infinity War” who we left off the list. Cause of death: Crushed by his own ship. 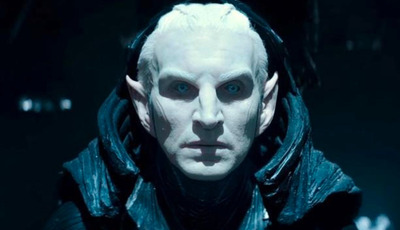 In a recent interview with The Guardian, actor Christopher Eccleston opened up about filming “Thor: The Dark World,” and said it was like a “gun in your mouth.” Perhaps it’s a good thing his character dies. 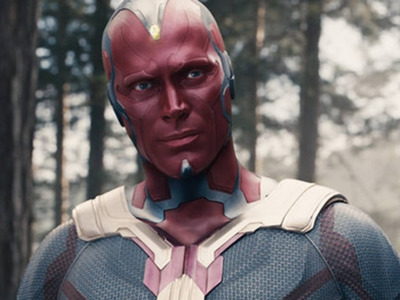 Cause of death: Vision destroys his last remaining body after a fight with the Avengers. Hard to feel anything for a genocidal robot. Cause of death: Blasted with an arm from an Iron Man suit by Pepper Potts. 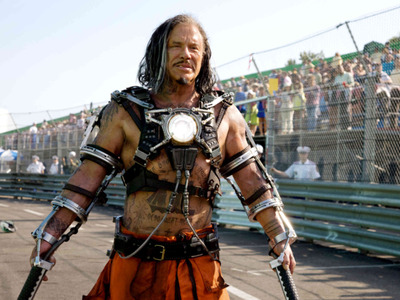 Most fans were happy to see Killian go because of “Iron Man 3’s” bizarre twist, in which Killian is the real Mandarin, and Ben Kingsley’s character is just an actor. But no matter your thoughts on the movie, Killian deserved what he got. 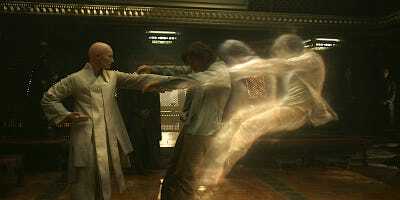 Cause of death: Shot by Nick Fury. Not even Robert Redford could make Alexander Pierce a sympathetic person. As a Hydra leader who infiltrates S.H.I.E.L.D., Pierce had his fate coming to him. Cause of death: Shrinks uncontrollably until dead. Darren Cross has barely any redeemable qualities, so it wasn’t sad at all to see him go. Cause of death: A bomb explodes at the core of Ego’s planet, which wipes him from existence. Ego had a lot of potential to be a great father, but he just had to be a genocidal maniac. His death wouldn’t be as welcome if he hadn’t revealed that he’s the one who gave Peter Quill’s mother a brain tumour. Cause of death: Destroyed by the Power Stone. 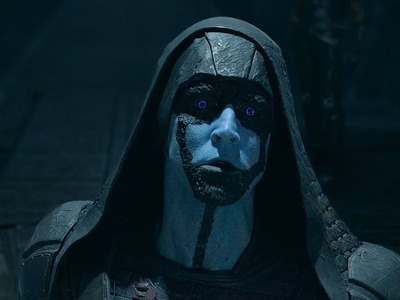 Ronan is killed when the Guardians combine their strength to control the Power Stone and focus its power on him. The Power Stone is now with the Nova Corps, so we’ll see how that plays out in “Avengers: Infinity War,” since Thanos is after all six of these stones. Cause of death: Hard to say whether he was electrocuted to death or died in an explosion. 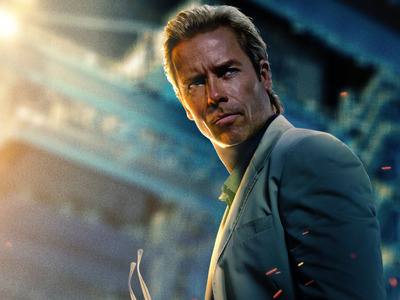 Stane is killed when a giant arc reactor explodes, and no matter what kills him first – the electric surge or the fiery explosion – Stane was a bad person that we can be happy is gone, despite being played by the great Jeff Bridges. Cause of death: Killed by the demon Surtur during Ragnarok. 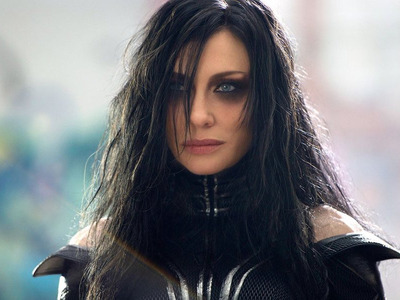 By the end of “Thor: Ragnarok,” Thor realises he wasn’t meant to stop Ragnarok (the destruction of Asgard), but let it occur because it’s the only thing that can stop his evil sister Hela, the Goddess of Death. Hela is one of the better villains in the MCU, with proper motives (I’d be mad, too, if I were imprisoned for hundreds of years and kept a secret by my own father), so it’s a little sad to see her go. Cause of death: Either impaled by Yondu or shot by Rocket … or in Taserface’s case, blown up when his ship explodes. Poor Taserface. He not only had the worst name in the galaxy, but he gets blown to bits in his own ship. 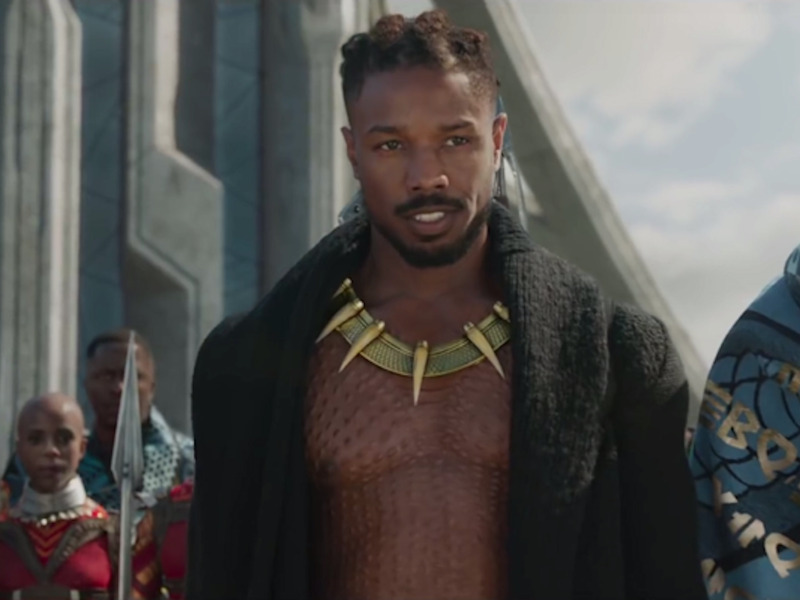 Cause of death: Shot by Killmonger. 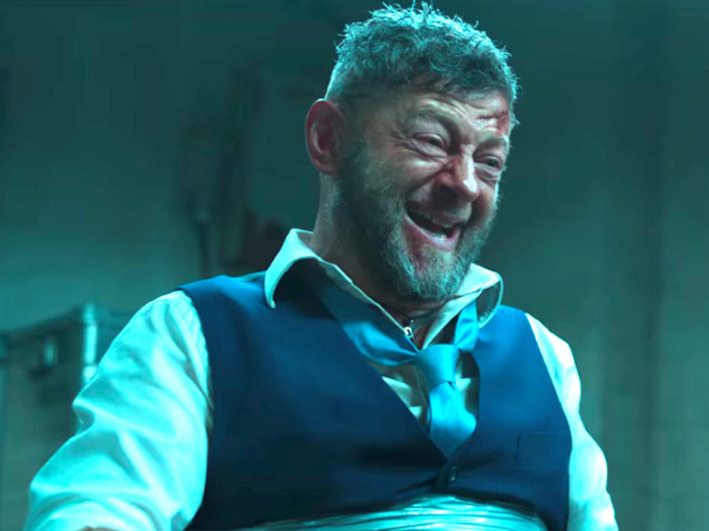 Klaue’s death isn’t entirely sad because he was a murderous madman. But he was surprisingly funny in a way that will be missed. 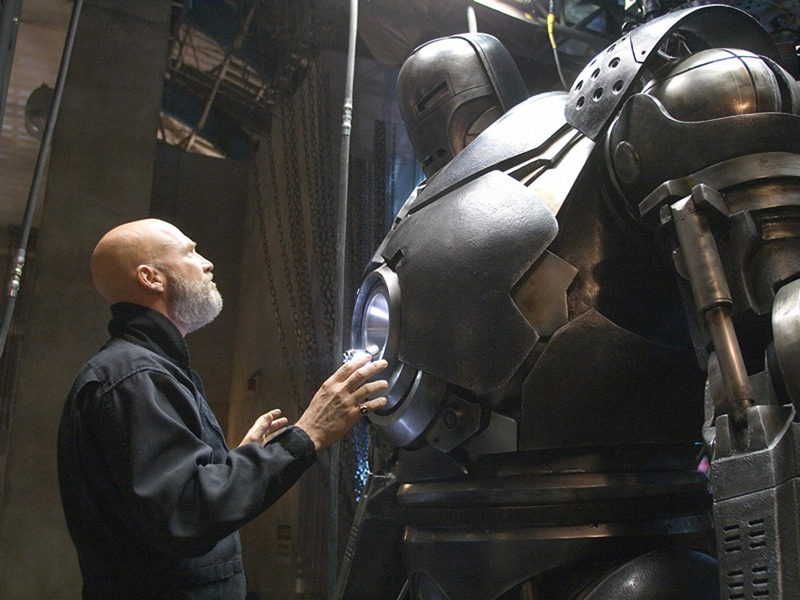 Cause of death: Self-destructs his own suit of armour. Vanko has a good enough reason to hate Tony Stark: Howard Stark and his father, Anton, worked on the original arc reactor designs together, but Howard had Anton deported. So it makes Ivan’s fight against Tony and eventual a death a tad more sad. Cause of death: Stabbed by Hela. Skurge spends much of “Thor: Ragnarok” as an unlikable coward, but he attempts to redeem himself in the end by betraying Hela… who then launches a sword through his chest. At least he went out a somewhat good guy? Cause of death: Killed by Hela. In a blink-and-you’ll-miss-it moment, Thor’s pals are murdered by Hela. One would think that characters who played such big supporting roles in the other “Thor” movies would meet a more fitting end, but “Ragnarok” certainly wasn’t about playing by the rules of previous “Thor” films. 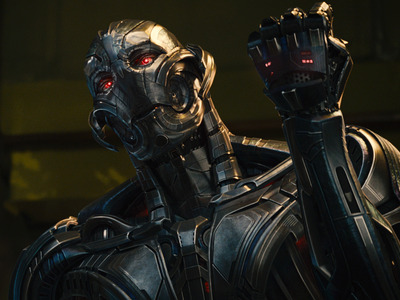 Cause of death: Shot by Ultron. 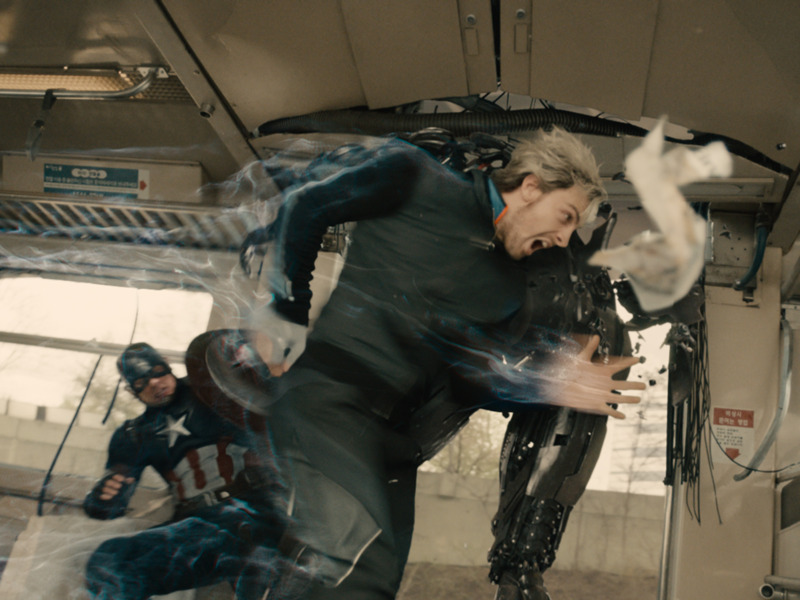 Quicksilver didn’t exactly get his due as an Avenger, but he went out a hero. He dies after taking bullets to protect Hawkeye. Cause of death: Howard’s skull is crushed by a brainwashed Winter Soldier, who then strangles Maria. Cause of death: Stabbed by Kaecilius. 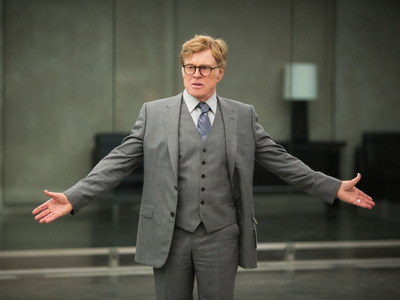 It’s hard not to feel saddened by a character’s death when Tilda Swinton is in the role. Cause of death: Stabbed by Thanos. 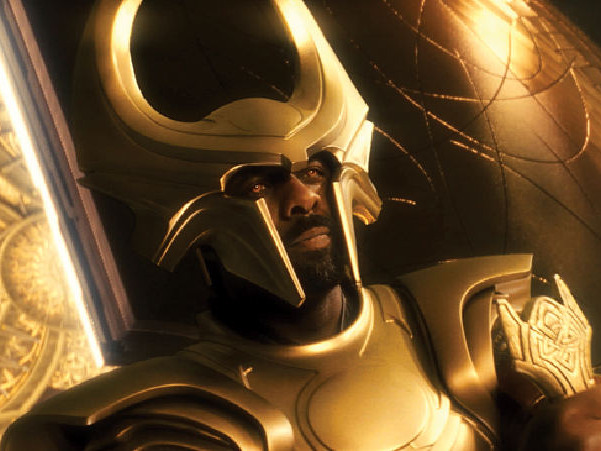 Heimdall got a better send-off than the Warriors 3, sacrificing himself to transport the Hulk back to Earth during Thanos’ attack on the Asgardians in “Infinity War.” When Thanos sees this, he stabs an already wounded Heimdall, who used the last of his strength to save the Hulk. 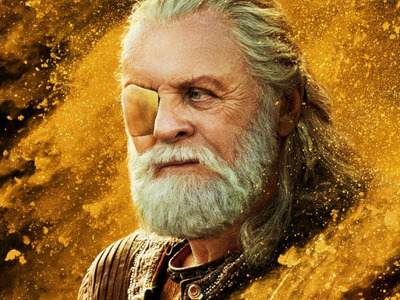 But he was still a secondary character who didn’t get enough screentime in the “Thor” movies to be ranked higher. 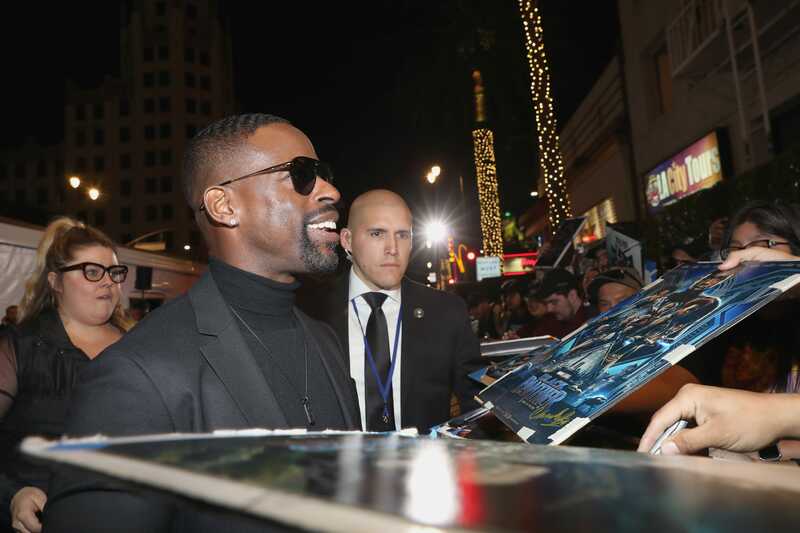 Cause of death: Stabbed by Killmonger. Zuri may have kept an integral part of T’Challa/Black Panther’s father’s past secret, but he did it for T’Challa’s own good. 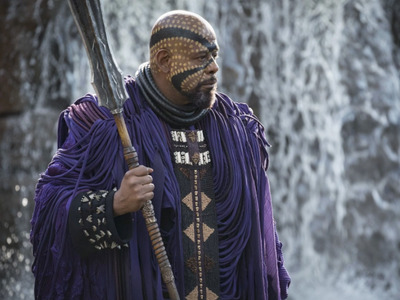 Zuri never told T’Challa that his father killed Killmonger’s father, N’Jobu, in order to protect him. 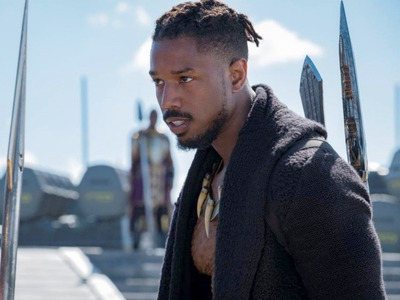 Zuri’s fate comes full-circle when Killmonger murders him, but he didn’t deserve that fate. Cause of death: Their ships are blown up by Ronan’s much larger ship. There’s just so many of them that die in the battle with Ronan that it’s hard not to rank them high on the list. 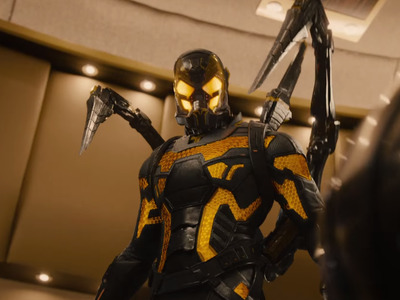 Cause of death: Impaled by his brother T’Chaka’s Black Panther claws. N’Jobu’s death is tragic because he was killed by his own brother, T’Chaka, and the image of a young Erik Killmonger clutching his father’s body is hard to forget. Cause of death: Killed by Zemo in a bombing at a United Nations conference. We see more of T’Chaka in “Black Panther” in the spirit realm, but he dies in an explosion in “Captain America: Civil War.” We didn’t get much time with T’Chaka before he dies, but “Black Panther” gives his death more meaning, as his son T’Challa relies on his wisdom in the afterlife to become the Black Panther. Cause of death: Stabbed during a battle with Malekith. Frigga, Thor’s step-mother, goes down fighting as she takes on Malekith. Thor and Odin arrive too late to save her. We later find out in “Guardians of the Galaxy Vol. 2” that Peter Quill’s biological father, Ego, gave his mother a brain tumour that killed her. 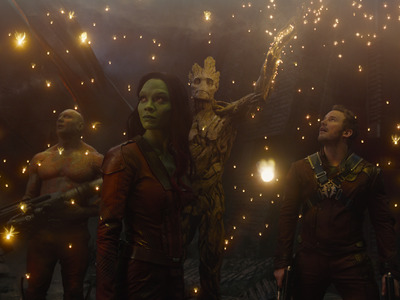 That makes her death even more tragic, but in the first “Guardians of the Galaxy,” it’s still an emotional moment that opens the film. Odin’s parting words to Thor and Loki are “I love you, my sons” as he points out to the horizon while sitting on a cliff. “Home,” he says. “Never forget it.” And then he disintegrates into the wind. It’s a sad scene and while in life he never told Thor and Loki about their sister Hela, the Goddess of Death, after death Odin gives Thor wisdom and strength that helps him defeat Hela. Cause of death: Choked by Thanos. 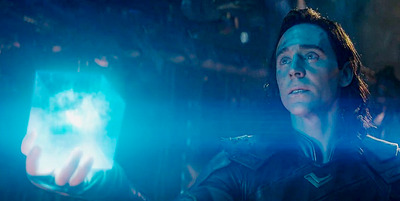 Loki was a fan-favourite villain in the MCU, but he went out as a hero while trying to kill Thanos to save himself and his brother Thor. His death comes too early and swiftly in “Infinity War” to be as sad as it could have been, but was still devastating nonetheless. Cause of death: Shot by members of the terrorist group, Ten Rings, who were holding him and Tony Stark captive. 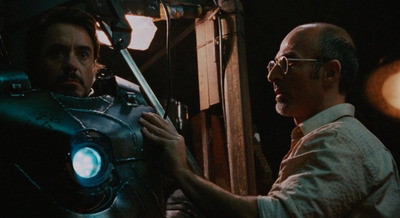 Yinsen is the first notable death in the MCU, and one of the saddest. In his final moments, he reveals to Tony Stark that his family is actually dead, and that sacrificing himself was always part of the plan so he could see them again. Cause of death: Thanos takes the Mind Stone from his forehead. We didn’t get a lot of time with Vision, as he was introduced in “Avengers: Age of Ultron” and only had a small role in “Captain America: Civil War.” But his death in “Infinity War” is still one of the most emotional of the MCU for two reasons: 1) his lover Scarlet Witch must kill him because she’s the only one who can destroy the Mind Stone in his head before Thanos can get it, and 2) Thanos still gets the Mind Stone because he reverses time to retrieve it from Vision’s head, essentially killing him a second time. Cause of death: Rescues Peter Quill from Ego’s planet, giving him the only spacesuit so that Quill can survive instead of himself. 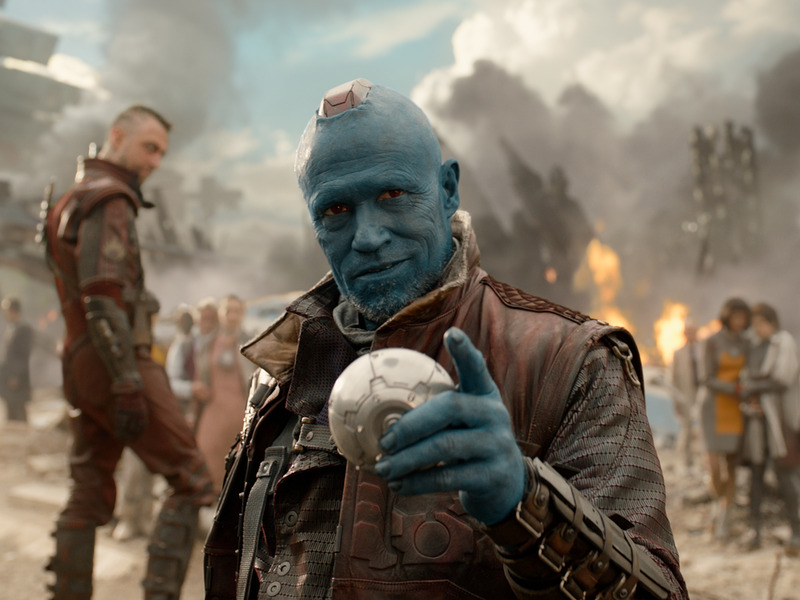 Yondu wasn’t exactly the most likeable person, but in “Guardians of the Galaxy Vol. 2,” James Gunn makes him sympathetic. 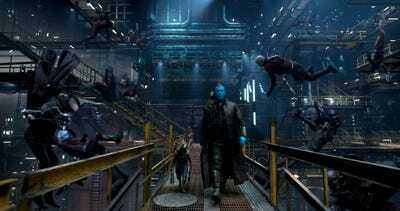 Yondu always had a soft spot for Quill, and that’s what makes his sacrifice so touching. 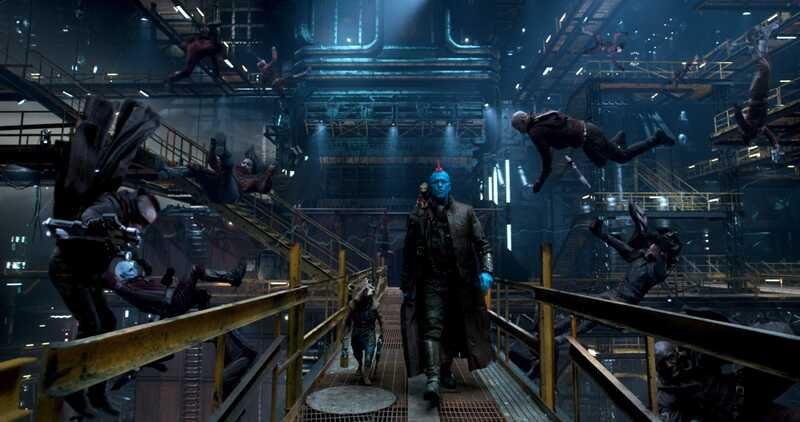 Quill finally realises that while Yondu may not have been his biological father, he truly cared about him – but he realises too late. Cause of death: Stabbed by Black Panther. Killmonger is the only villain in the MCU (or at least the only one who dies) who the audience can really sympathize with. Zemo and Vulture come close, but they both live to see another day – in custody. But as Killmonger says in his final moments, he’d rather die then be held captive like his ancestors. He may have lived a life of violence, but the circumstances that turned him into who he is make him a sympathetic figure. Cause of death: Sacrifices himself to protect the other Guardians as Ronan’s ship crashes. Cause of death: Pushed off a cliff by Thanos. 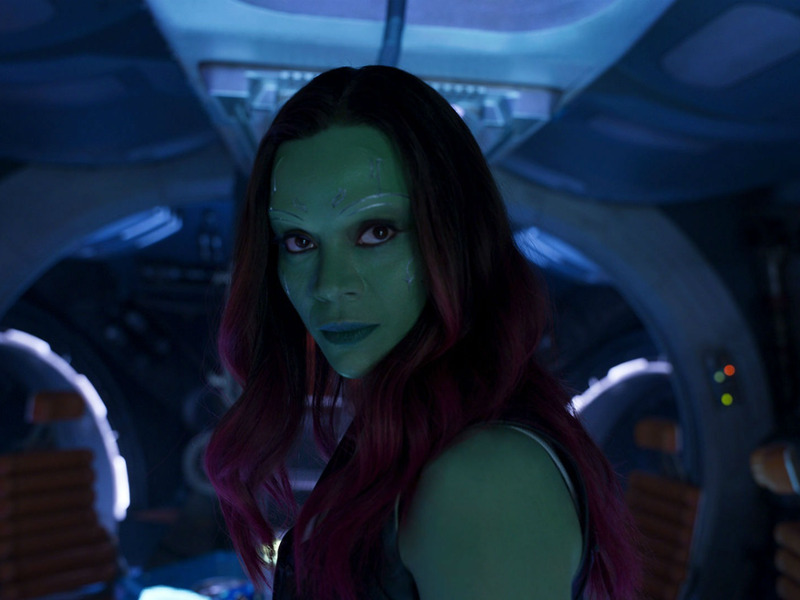 Gamora’s death was the most shocking and emotionally powerful in “Infinity War,” as Thanos throws his adopted daughter off of a cliff in order to retrieve the Soul Stone. We didn’t see it coming at all, and neither did the majority of audiences.